NEW: Friday sales and free registration! 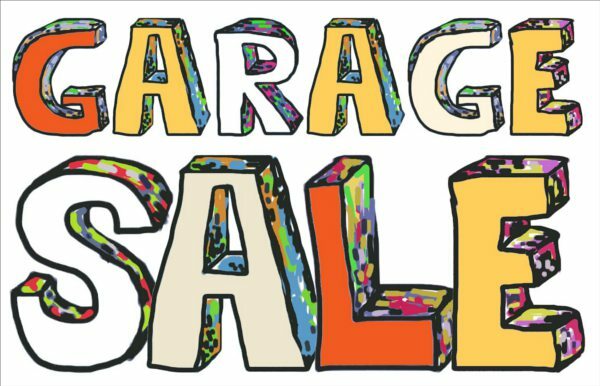 Our neighborhood garage sale is a great way to get a lot of bang for your buck! Clear out your clutter and make a little cash. Again this year, we will partner with our friends in the Kenny neighborhood to amp up the traffic to this event. There is no registration fee to sign up this year. Due to the growing popularity of weekday sales, this year you have the option to register your sale for Friday, May 31 in addition to Saturday, June 1. 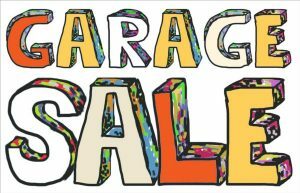 To participate, register your garage sale below by Thursday, May 23. If you have questions or experience issues registering online, please contact the ANA office at anacoordinator@armatage.org or 612-466-0296.